If your family is planning a trip to Spain, and you want to make sure the kids have a good time, some times a good way to achieve that is through a family friendly tour. Real Barcelona Tours has guides that are local, English-speaking experts in art, history, and archaeology. They provide child-friendly tours with activities such as scavenger hunts to engage your children during the trip. Do your kids think art and museums are boring? If so, Real Barcelona Tours are perfect for your family, because fun and learning are guaranteed. 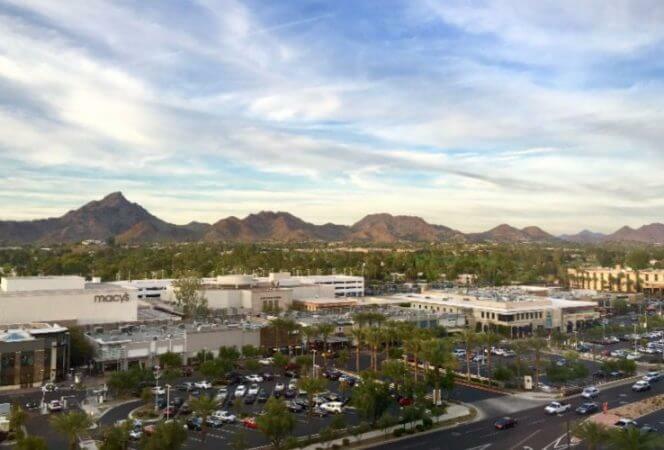 Not every tour is created equal and not every tour is geared toward families. These itineraries have been especially created by Real Barcelona Tours to provide families with fun, authentic, Barcelona experiences that won’t leave kids complaining of boredom, but asking for more. This tour is designed specifically for kids. 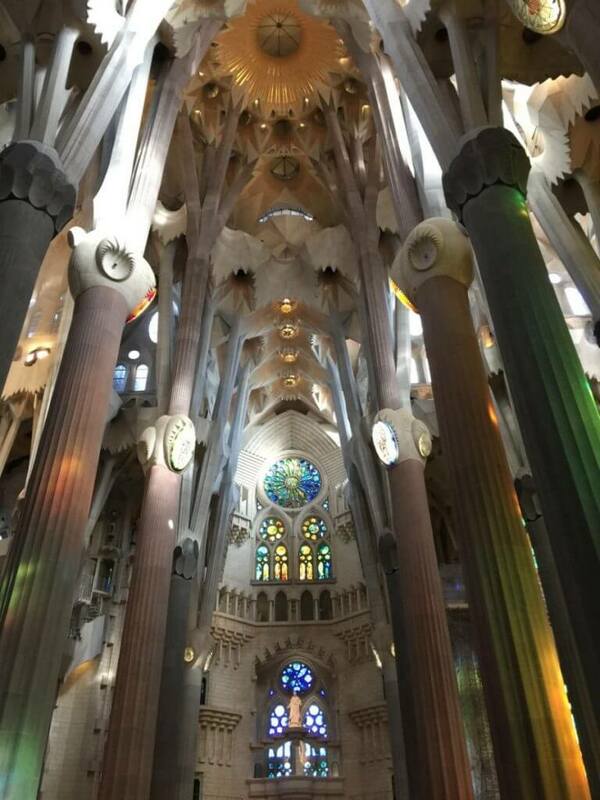 This is a unique opportunity for the whole family to discover Gaudí’s Sagrada Familia and Park Güell with a dedicated private guide. The tour starts at the Sagrada Familia, Gaudí’s masterpiece, one of the symbols of Barcelona. Your child-friendly guide will help you discover the fascinating symbolism and natural elements behind Gaudí’s architecture. Children will learn what the Cathedral represents, while having a fun scavenger hunt with their guide. After touring the Sagrada Familia, the group will head to the Park Güell, another amazing work designed by Gaudí. Today the park is renowned for its striking visual elements and the unusual and spectacular shapes of its fountains, columns, and benches. This is a relaxing stop for the whole family to discover how Gaudí’s art is intertwined with nature and its elements. Kids will be able to explore the natural environment through the incredible shapes of the architecture. The Gothic Quarter, or Barrio Gótico, is where the medieval period of Barcelona comes alive. It is a spectacular district built like a maze with many narrow alleyways that open onto squares. There are many shops where local products can be found including traditional Catalan hand-crafted masks. Kids will love the mask making! The guide will also describe the origins of Barcelona, which Greek legend attributes to Hercules, and other facts and anecdotes about the city. 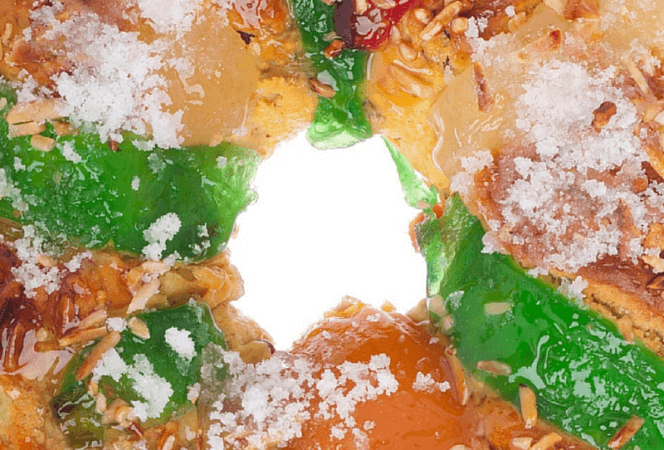 From here the tour travels along the Rambla to the market of the Boqueria or the market of Saint Catherine. The markets are impressive and children will enjoy discovering all the different products sold by the various vendors. They will learn about local dishes and enjoy a scavenger hunt through the market, searching for ingredients. What a great way to learn about the local flavor! Barcelona is not only Gaudì. Another famous artist your kids might enjoy is Salvador Dalì. The French artist was a creative genius. His paintings go beyond the rules of time, space, and common sense, which many children find appealing. In nearby Figueras is Dalì’s Museum which has many of Dalì’s paintings and sculptures as well as collages and funny machines. After spending time at the museum, head to Tossa de Mar, a city on the sea, renowned for its beautiful beach. 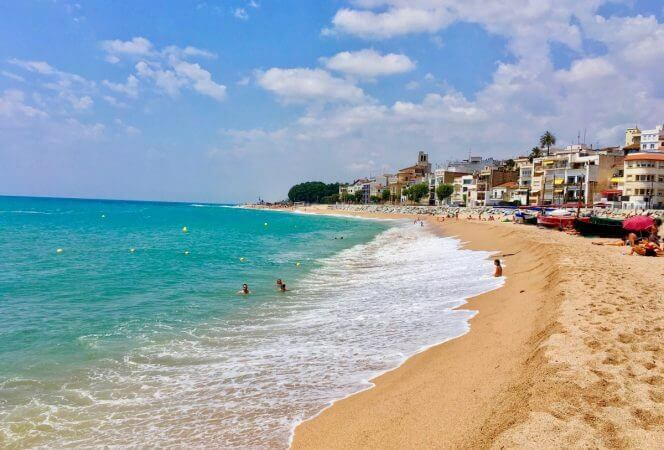 Be sure to pack the bathing suits as it will be fun and relaxing to plunge into the Mediterranean before heading back to Barcelona. The Magic Fountain, whose first colored light show took place in 1929, is an amazing attraction for kids. In the 1980s music was added to the show, making it even more spectacular! The fountain underwent major restorations for the 1992 Olympic Games, and as a result became one of the symbols of today’s Barcelona. During the day, the Magic Fountain is a nice addition to the square, but at night it reveals its real magic! Over 50 colored lights illuminate the dancing water while music is synchronized to the water performance. The fountain also has provides a wonderful vantage point of the city of Barcelona. The Magic Fountain is a must-see for kids! This is a fun and interactive tour focused on Gaudí’s architecture. His buildings patterned with beautifully colored tiles will be sure to capture the imagination of the whole family. Apart from the aforementioned Sagrada Familia, you will see the Casa Mila, Casa Batlló, and the Block of Discord. The tour begins at the Sagrada Familia by visiting both the inside and outside of the Cathedral. 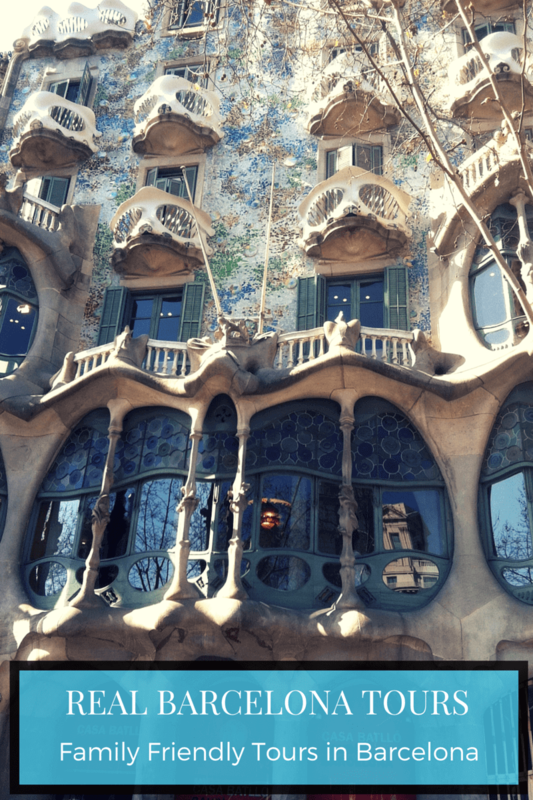 The walking tour will proceed to the Paseig of Gracia to see the outside of Casa Milà, also known as “The Quarry” or “La Pedrera.” This stunning house, built in natural stone, is renowned for its twisted, surreal chimneys. After this, the tour visits Casa Batlló for a fun visit inside. The house has a unique façade where each balcony looks like a skull and the pillars appear as bones. The house contains imagery that recalls dragons, the sea, and other varied and unusual elements. The roof is designed to imitate the back of a dragon and is dominated by amazing shapes and colors. Kids will enjoy the fantastical shapes and imagery. The last stop is the Block of Discord, where three famous houses, designed by rival modern architects of Gaudí, now stand. Those looking for a complete Gaudí experience in Barcelona will not be disappointed by this tour. 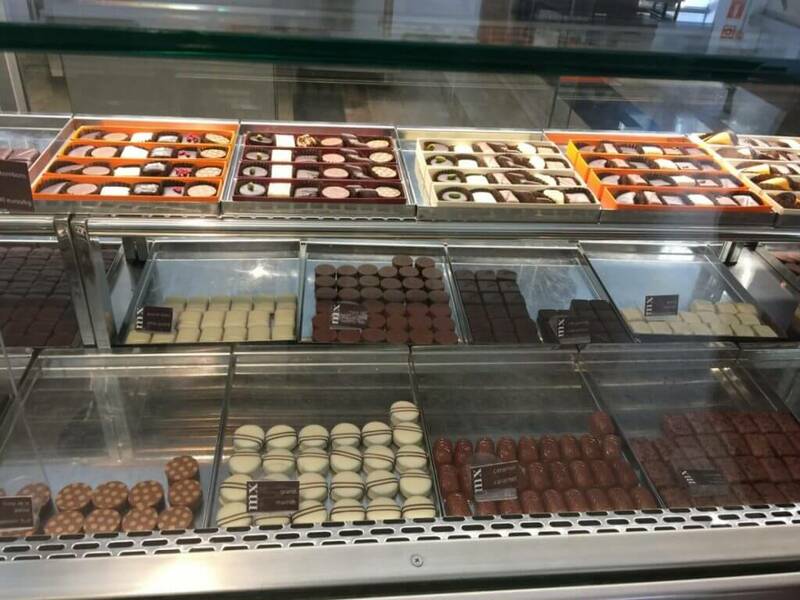 If you and your kids want to build some food memories you can book a chocolate class and visit the Chocolate Museum in the Saint Augustine’s Convent in Barcelona. The whole family will experience a chocolate making class which will last 2 hours. It is a hands-on experience where you will learn to make chocolate candies and lollipops, which is definitely special for the whole family! As you can see, Barcelona has a variety of family friendly sights to explore and Real Barcelona Tours can give your family a day in the city like no other. Ready to book your Barcelona tour with Real Barcelona Tours? Click HERE! 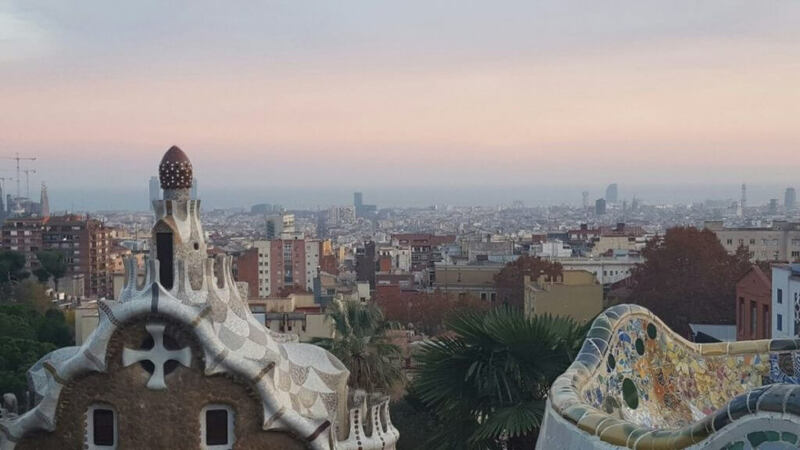 Looking for other things to do in Barcelona? Don’t miss our article about Best Things to Do with Kids in Barcelona!